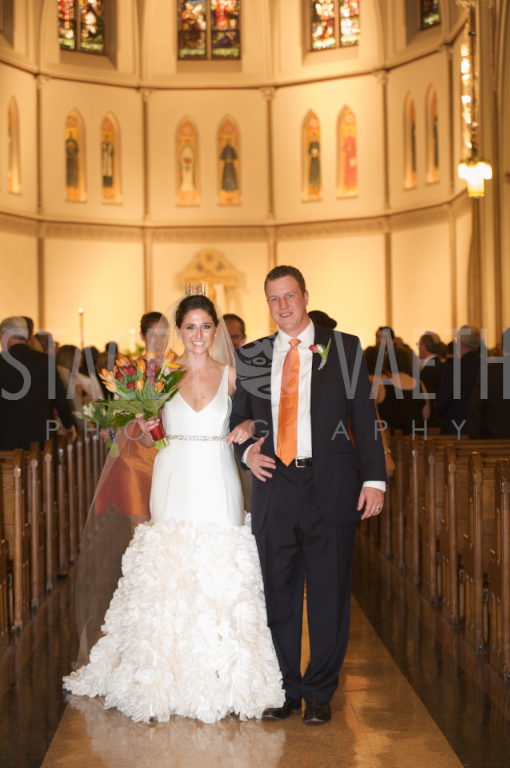 This past weekend, I had the joy of photographing the wedding of Meg and Marc, two very good friends of my sister. 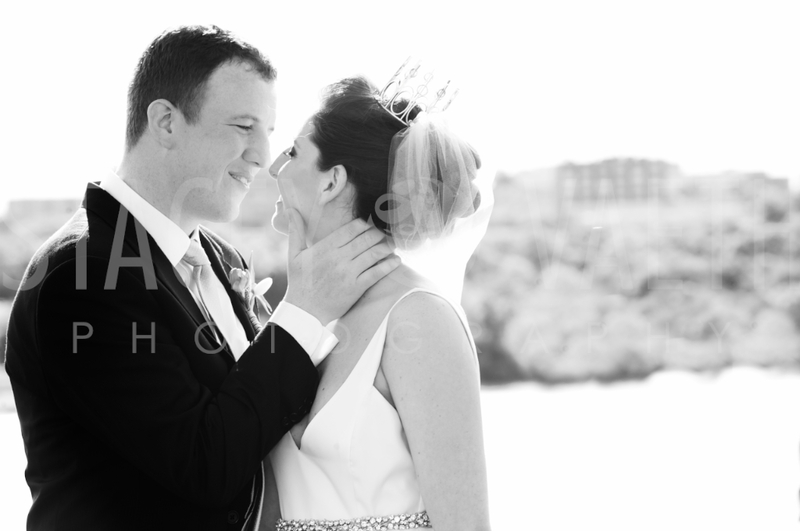 I was first contacted by Meg after she saw one of my weddings featured on the great blog District Weddings. She was interested in my work and style as a photographer, but it was only after the first contact that we put two and two together that I was the sister of her good friend. DC seems to get smaller by the day. 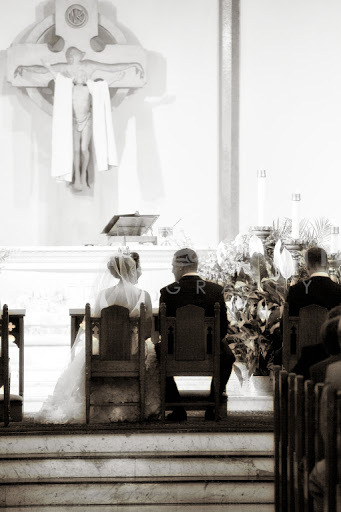 Marc and Meg pulled together an amazing day, full of heirloom details and tradition. 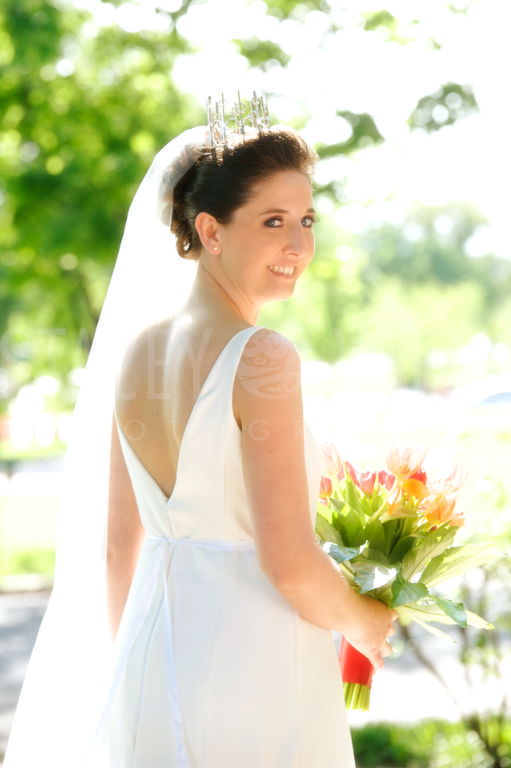 The bride and her attendants got ready at the DC Hotel Monaco, just around the corner from the couple’s home. 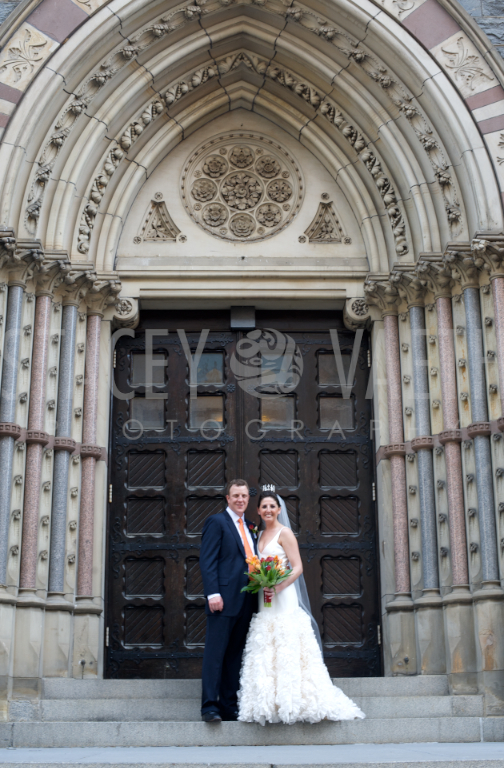 The wedding was at St. Patrick’s Catholic Church. The parish was established in 1794, primarily to meet the needs of Irish immigrants at work on the White House and the Capitol building, and is widely thought to be the oldest parish in the district. The crown worn by Meg was also worn by her mother and both of her sisters on their wedding day. Although her mom came across the crown while in Germany, before her own wedding, she was told that the master silversmith that created it was from her, and my, home town of Rochester, NY. So she returned stateside and commissioned it from him. 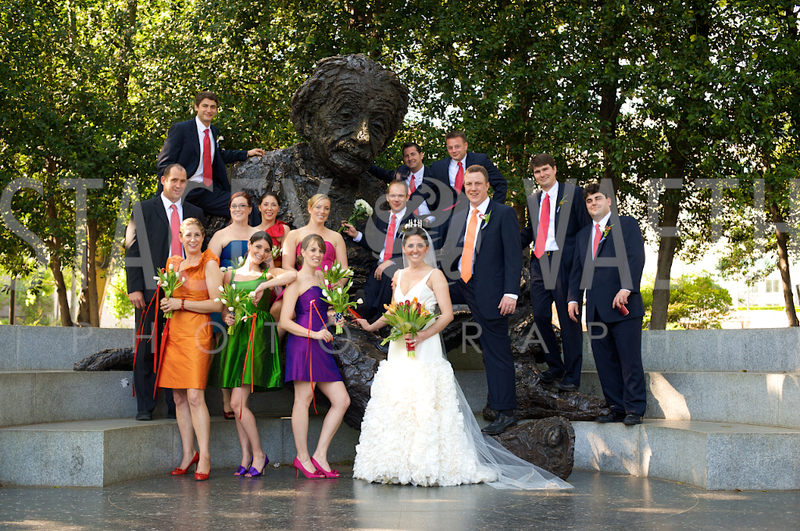 One of their favorite spots is the Einstein Sculpture, little known even by DC residents. Love the forethought of bringing a boutonniere for Einstein! 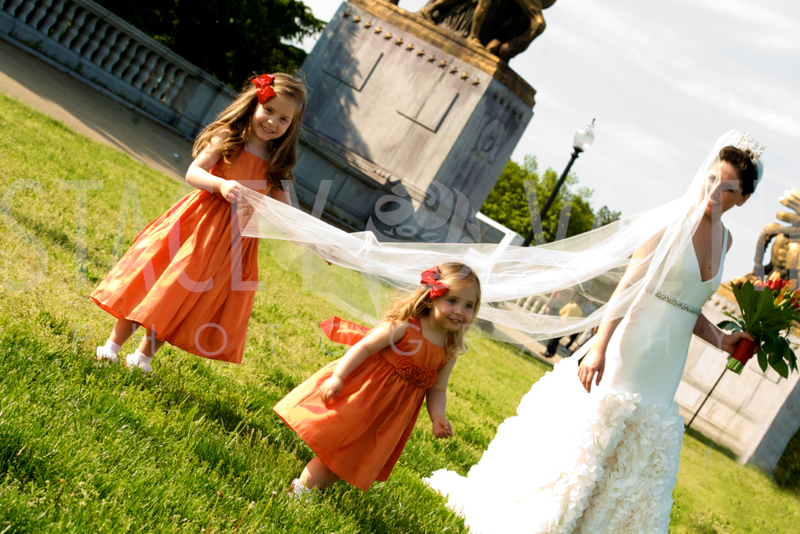 The most adorable nieces, who so PATIENTLY waited through all of the pictures…. 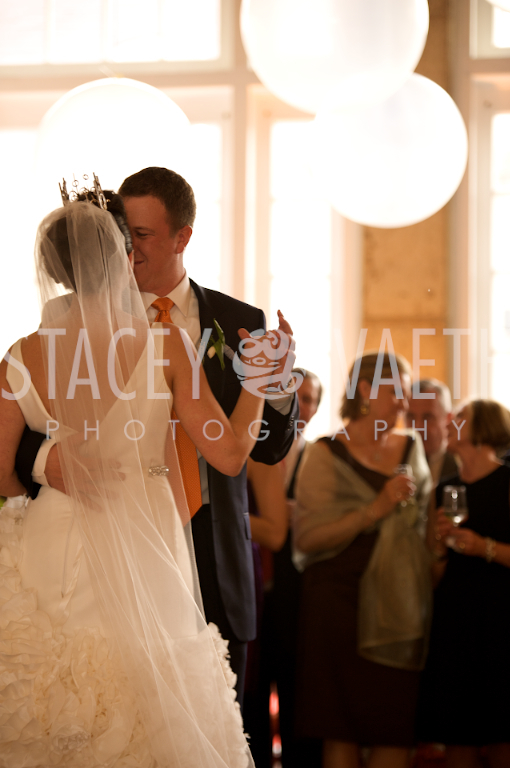 The reception was at the incomparable Halcyon House, in Georgetown. 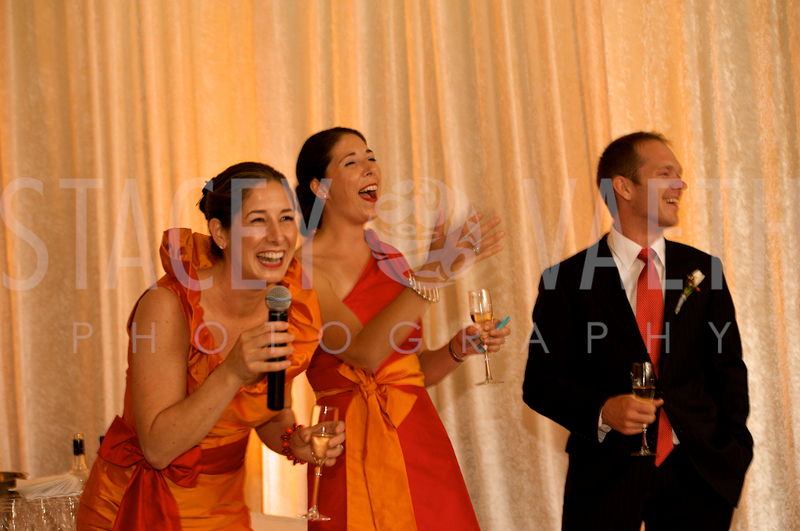 It must have been said 100 times throughout the night “look at all the colors in this wedding!”, to which someone inevitably responded “would you expect anything less from Meg and Marc?”. Meg’s dress was (unbelievably) hand sewn by her mother. Each and every rosette on the dress was hand made. 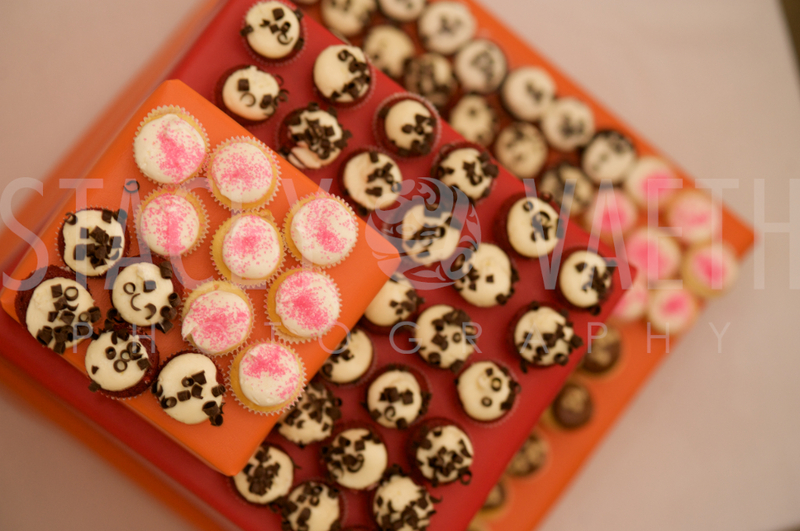 Needless to say, the mother of the bride was asked by every unmarried woman in the room if she would be willing to make theirs, to which she politely responded “this was a labor of love. and a one time deal”. Wise, indeed, unless she wanted to be hand-sewing rosettes off into the sunset for the rest of time. The wedding was created by seemingly everyone in attendance. The 63 balloons adorning the reception hall were blown up by her brother and relatives, as well as hung from the 30 foot cement ceiling by them. Not an easy task, I am told. The flowers, some of the food, the streamers used throughout the party, the table decorations, all hand crafted. What a lovely day – infused with such heart (and manual labor), and yet still able to come off seamlessly. 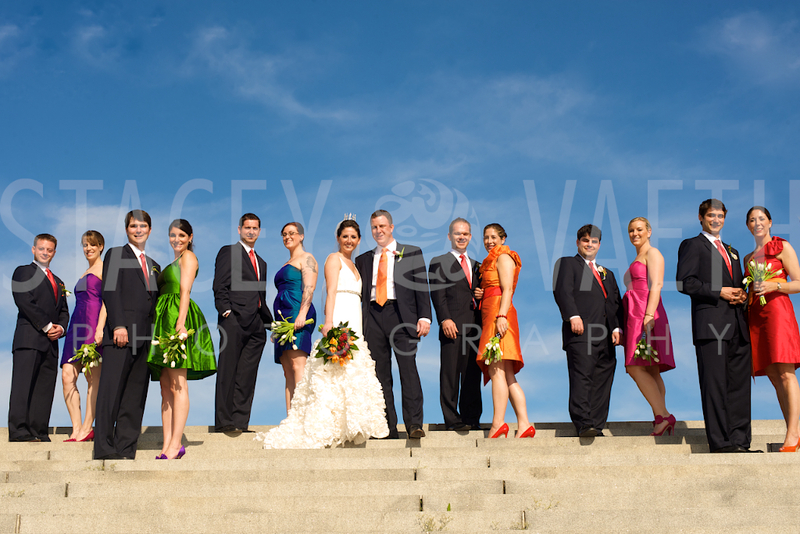 And all with an uber-relaxed bride, groom, and bridal party. Many congratulations Meg and Marc! It was a true joy to work with you both. 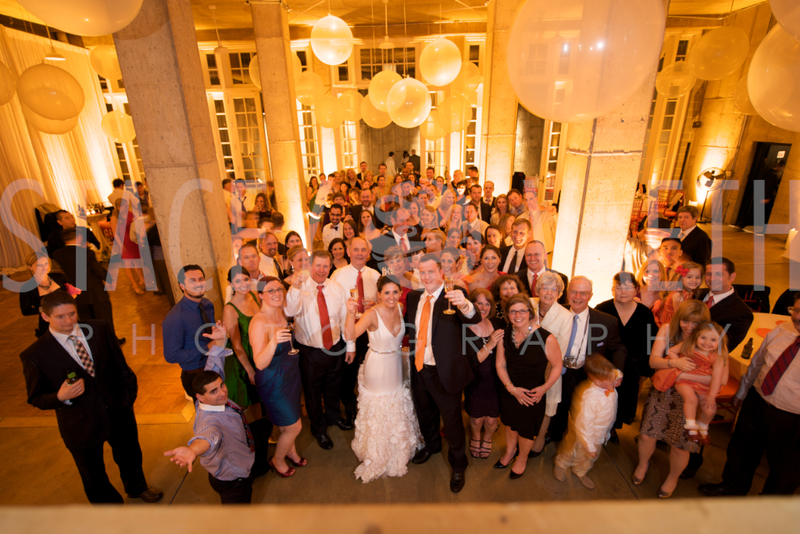 The dance party was rocked by the always awesome Bryan George – who also helped us coordinate this group shot at the end of the night…and THEN got everyone right back on the dance floor! 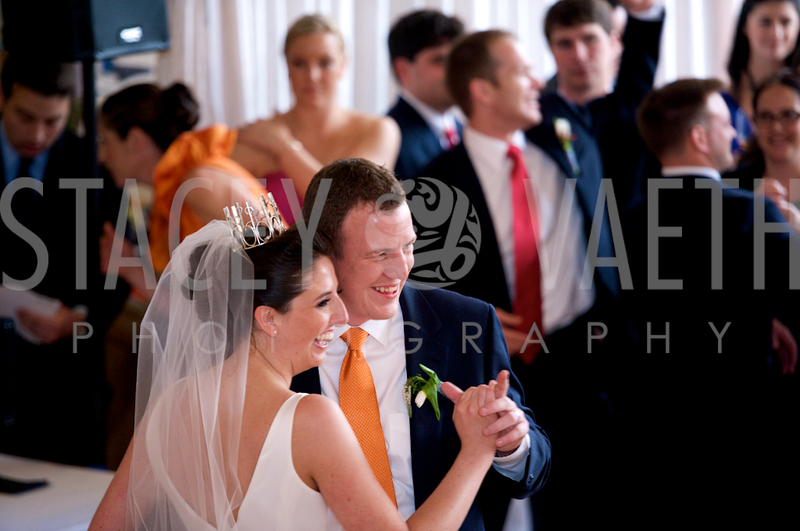 I LOVE all the colors in this wedding, plus her dress is stunning! 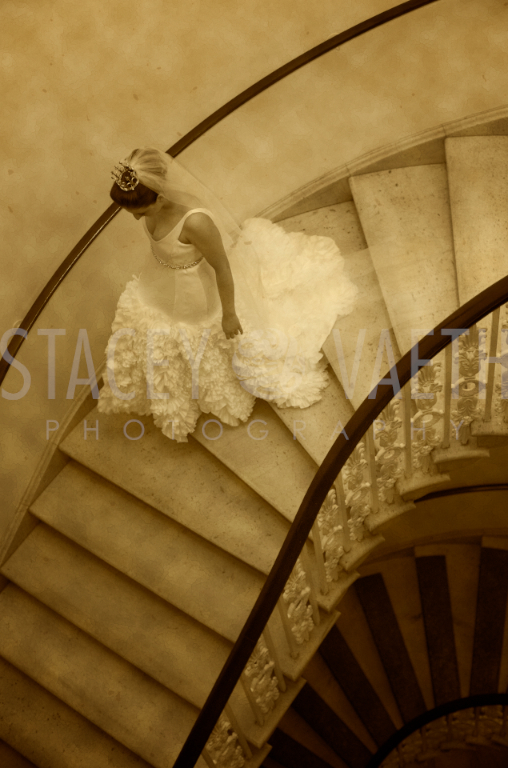 Stacey I love your work~!